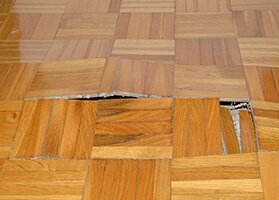 We are a locally owned company that offers installation services for all types of home and commercial flooring. 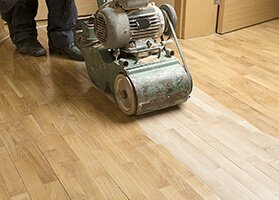 Whether you're looking to replace the carpet in your rooms, update the laminate in a bathroom, install all new hardwood flooring, or refinish your existing hardwood, we are here to help. 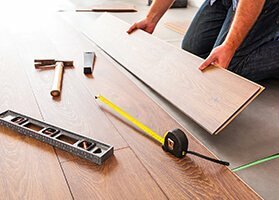 Our team has been installing flooring in the greater Atlanta area since 2006 and we love helping our customers find the exact new floor they're looking for. 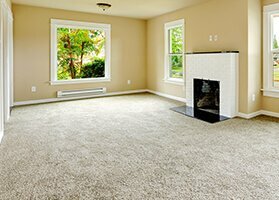 Click to see current deals! 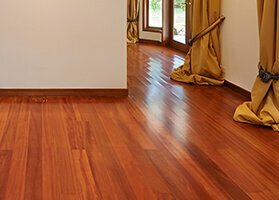 Our showroom is available for you to visit and we look forward to helping you find the perfect flooring for your home, business, or rental property. Click to view our service area. 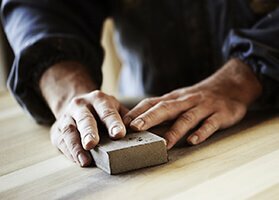 As an agent I deal with lots of contractors that have left me feeling bitter. GA Flooring put that great taste back into my heart. Thanks for your great work. I felt intimidated when I went into a showroom. Too much to see. I enjoyed my experience with Floyd. He listened and showed me what I wanted. I shopped from the comfort of my home and loved it.